With its dynamic design and innovative technology throughout, Insignia takes Vauxhall’s design language to the next dimension. 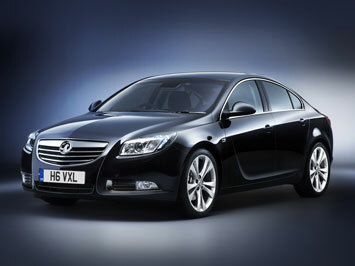 *All Vauxhall Insignia ES Plus car offers are based on Car Leasing, 10,000 Miles per annum with stated number of payments in advance followed by 47 / 35 payments as appropriate. 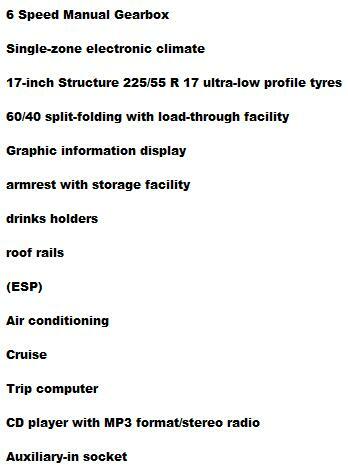 Business lease exclude VAT / Personal leasing include VAT. All Images are for illustration purposes only. Delivery: Usually 10-14 days from order if car is in stock. For all factory orders delivery depends on car manufacturers current lead times for your chosen specification and vehicle. 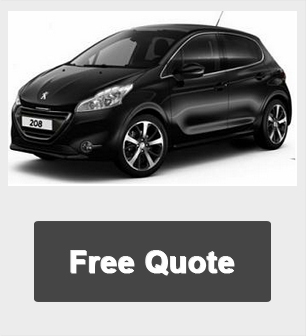 Smart Lease UK provide a premiere service and we have 100's of vehicles available and many available for fast delivery.